Over the years, 3D printing has become more and more popular. People have used it to print a wide assortment of new creations and the 3D printer has found its way into numerous industries from domestic products to video games to even house-building. 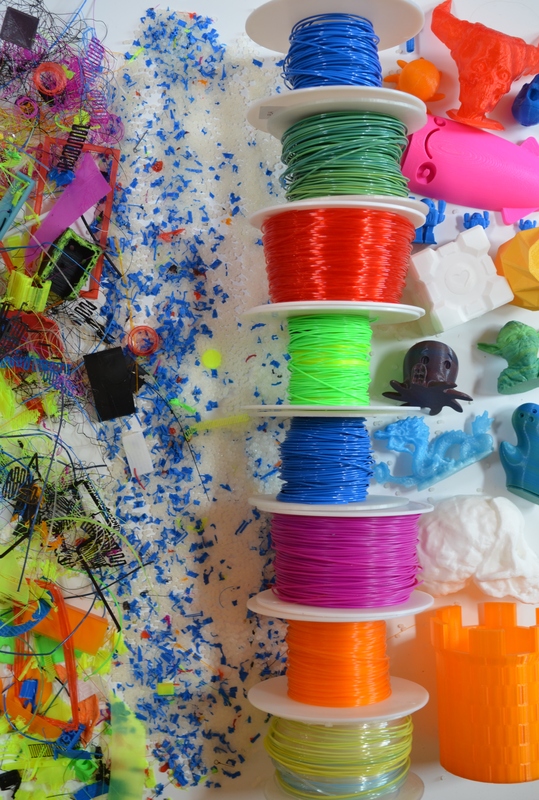 Here, we give a quick run down of the best uses of the 3D printer we could find thus far. The use of 3D printing in architecture has become more prevalent over the years. In the Netherlands, a 3D printed steel bridge along with a housing complex are set to be completed during the next year. 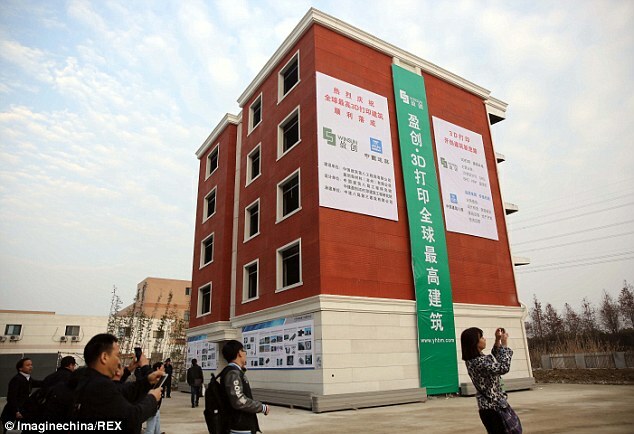 WinSun in China however, is working at many times that pace: they’ve produced twelve houses in 2015, and ten of those were created within 24 hours. The company claims to be striving to provide cheaper housing, and so far it could be succeeding: a safety check deemed that the houses passed building regulations. 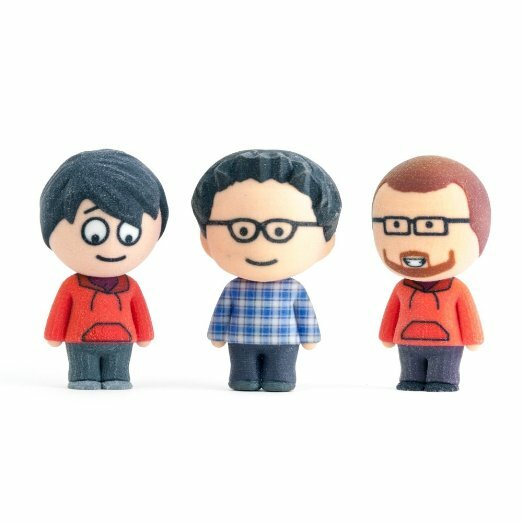 Many of the well-followed games that are out right now lack a form of merchandise, and 3D printing offers steps to change that. Amazon now allows user to print their favorite characters from Infinity Blade and SMITE as a collectible figurine, although the process is rather costly. Prices range from $30 to $90, but it’s a good step forward for 3D printing in the gaming industry. A new device called the ProtoCycler is a more environmentally friendly addition to the realm of 3D printing. 3D printing can often burn down resources quickly, but ProtoCycler finds a way to get around that. The cycler eats up old models that have been 3D printed and are no longer wanted, and it spits out new fibers. Most 3D printers are compatible with the fibers that are produced by the ProtoCycler, making this innovation a solid investment for those who wish to go green. Modders who create new casings for their devices now have an easier way to do so with the onset of 3D printing. Design companies that offer reworkings of classic consoles such as the N64 and arcade will find the 3D printer optimal. 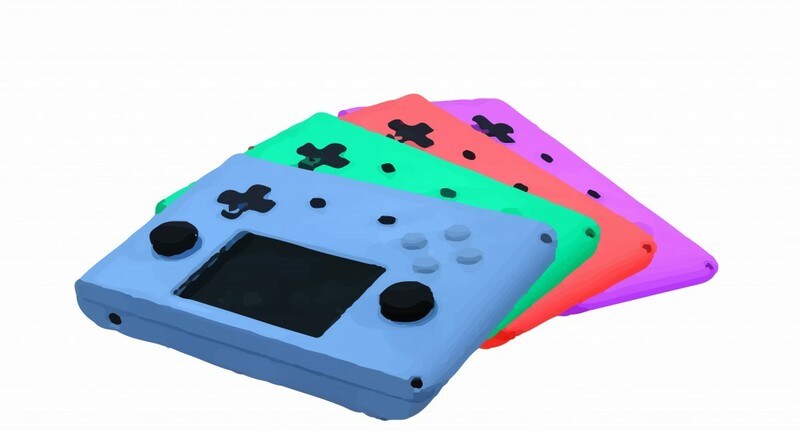 By using a 3D printers, modders can transform their stationary console devices to mobile gamepads on the go, as long as the wiring is done correctly.